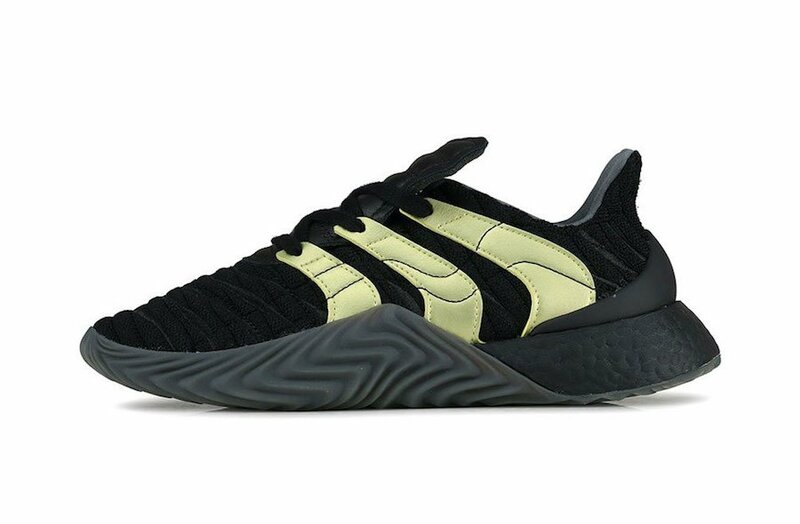 We are now seeing a new variation of the adidas Sobakov which is inspired by past soccer releases. 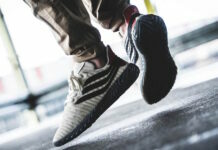 The Three Stripes brand is now using Boost technology on the silhouette. So far we have two color options which is now starting to release. 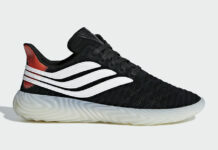 One is dressed in Black and Cream while the other features White, Black and a Gum outsole. 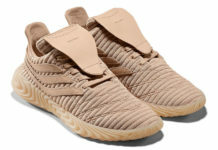 Both comes highlighted with its signature wavy Three Stripes branding, new heel and tongue. 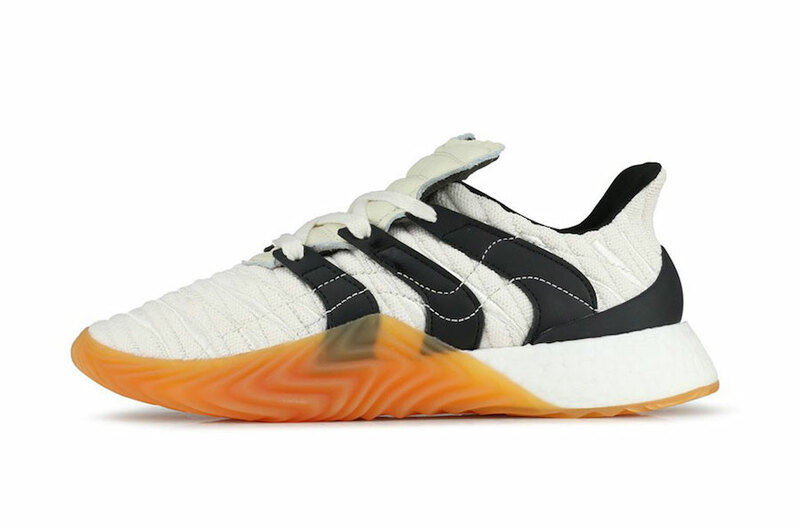 Continue to scroll below to check out more images of both adidas Sobakov Boost colorways which will give you a closer look. For those that want to purchase they are now starting to release at select retailers which includes Hanon.